Craftin' Caro: A brand new COLOUR RENOVATION is coming! 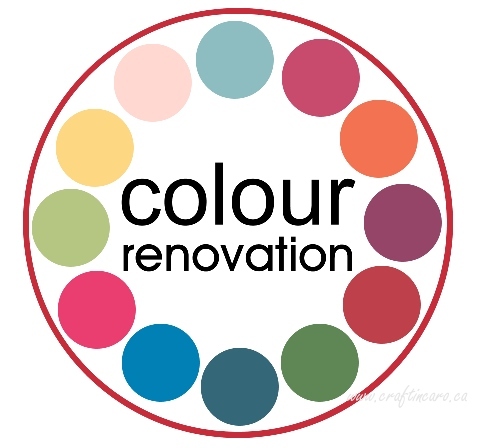 A brand new COLOUR RENOVATION is coming! Some absolutely crazy hot-off-the-press news is that Stampin' Up! is completely renovating their colour selection in July with the new catalogue! They will be bringing you 5 fabulous new colours, returning with 10 favourite old "In Color"s again, and retiring 30 of our current colours. You do NOT want to wait to order extras of your favourite colours in cardstock, re-inkers and markers, as they will be retiring! And for those of you who love My Digital Studio, a download will be available on July 1 to add the new colours free of charge! To get shopping, click HERE or contact me directly.